It’s official, summer is here and Wimbledon is just around the corner. Unless, of course, you live in Chessington, in which case it’s a short drive down the A3. Badum tish! June is also the month of the longest day, the 21st, and Midsummer Day, the 24th, when in olden times people lit bonfires to strengthen the cooling sun as the days were about to get shorter. Thanks to the Environmental Protection Act, some people might object to all those bonfires today but we have also advanced enough to realise that a fire on the ground will have limited impact on an orb of burning gas 93 million miles away. But in the balance of probabilities, the sun is most likely out, so grab yourself a mojito, a gin and tonic, or even a white wine spritzer and kick back to some Mungo Jerry, Don Henley, or even some Bananarama – all of whom wrote songs about summer. 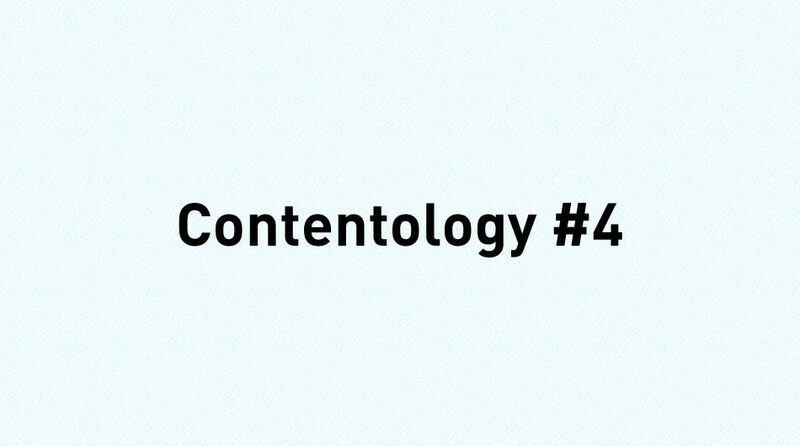 Oh, and enjoy this summery edition of Contentology. It’s well known that the hot weather brings something of the beast out in us. More bare flesh on show, raised hormones – and that’s just my mother. But this flirtatiousness doesn’t just apply to the other human beings, it is increasingly applying to brands. See what I did there. Brand loyalty is once again in the spotlight as our fervent desire for constant acquisition gets questioned. After all, it’s cheaper to retain customers than acquire new ones, so lifetime value is where it’s at, and many of us can’t really understand why it wasn’t always so. But we have a problem. The digital generation, or perhaps more specifically the ‘Tinder’ generation, thrive on instant gratification and a multitude of choices. Engendering love and a meaningful brand relationship with that backdrop is not going to be easy. Indeed, some recent research presented at Ad Week by Neil Davidson, executive planning director at Hey Human, suggested that while some brands do have a loyal customer base many of us now admit to having ‘flings’ with other brands. 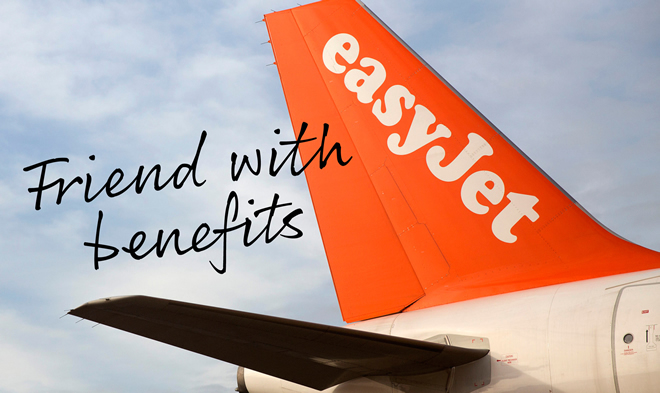 For example, while British Airways scores highly against loyalty, 75% of people define EasyJet as a ‘friend with benefits’. Apparently, consumers also increasingly have ‘secret relationships’ with brands like McDonald’s, which are viewed as guilty pleasures – although frequently seen as an absolute necessity when on the way home from a boozy night out. One could argue that we humans are just behaving as nature intended. Looking for what suits us best in a particular moment. It’s just that with so many choices available and accessible in the moment, it’s inevitable that our heads are turned more often. So what is to be done? Well, the technology genie is out off the bottle and there’s no going back. For society to become less consumerist and less demanding in the here and now, there would need to be a major shift in the world economy and consumer attitudes. Some might wish for it but honestly, it’s not going to happen next week. But as marketers, we have no option but to embrace it. To use technology to help us deliver quality content, experiences and value to consumers wherever or whenever they are. To engender loyalty through more efficient delivery of what the consumer needs. One could argue that the main reason brand loyalty has dropped is because customer needs are not being met. The customer is way ahead of us and it’s time we caught up. It’s summer and we are unashamedly picking some content with a sunny or summery vibe, so there. Margharita’s are definitely a drink for hot climes and to celebrate National Margarita Day in the US, Jose Cuervo launched a weather balloon carrying a shaker of tequila and margarita mix and sent it to space to be shaken and frozen – so last year, but hey. ‘Other brands have sent stuff into space, but we had a much better reason to do it: to literally freeze a margarita,’ said Tom Murphy, chief creative officer at McCann New York, without any irony, whatsoever. The brand live-blogged the launch on Facebook and Tumblr before releasing this video. It takes great research powers to find a sport-related example that isn’t Red Bull, but we think we’ve done it. This Girl Can was a nationwide campaign by Sport England to inspire women and girls to get moving, get active and exercise. The campaign has a strong empowering message to feel comfortable working out regardless of shape, size or age while celebrating women in sport. Women everywhere, we salute you.